Suitable for use with all primer/undercoats and paints. Special matched to Sparex Agricolour primer and paints. Provides optimal flow and drying characteristics, giving best overall results. Can be used to thin Spare Universal primer Ca. 50%. Can be used to thin Sparex Agricolour paint Ca.30%. Suitable for use on all substrate and topcoat paint. Specially made for use with Sparex - Agricolour paints. Provides optimal flow and drying characteristics, giving best overall results. Suitable for all types of surfaces. Suitable for use on all substrate and topcoat paint. 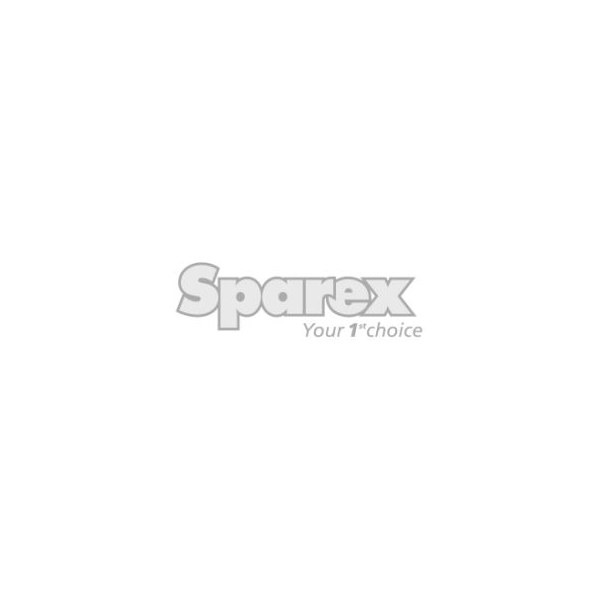 Specially made for use with Sparex - Agricolour paints. Provides optimal flow and drying characteristics, giving best overall results. Suitable for all types of surfaces. Dilution rate: to max 50%.